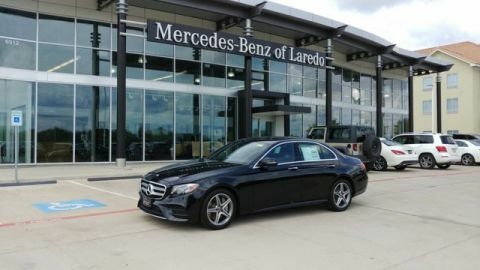 Mercedes-Benz of Laredo, Best of the Best Dealer Recognition Award Voted Laredo Morning Times Best Car Dealership, Powell Watson Motors Company as the BEST IN TOWN Contact Powell Watson Motor Group today for information on dozens of vehicles like this 2019 Mercedes-Benz E-Class E 300. 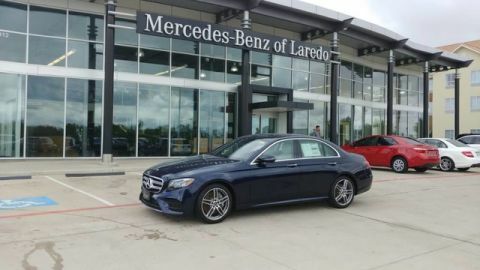 Add-Ons: Appearance & Protection Pkg., High Performance Window Film (Lifetime Warranty), Nitrogen There's a level of quality and refinement in this Mercedes-Benz E-Class that you won't find in your average vehicle. You've found the one you've been looking for. 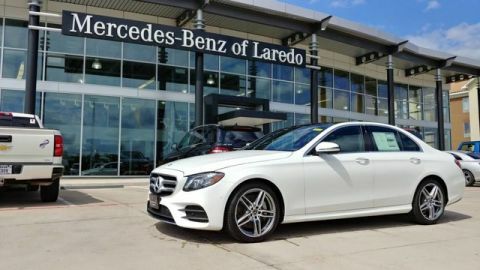 Your dream car. This is about the time when you're saying it is too good to be true, and let us be the one's to tell you, it is absolutely true. 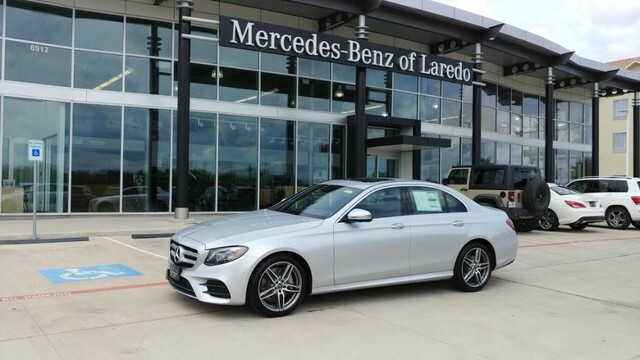 The Mercedes-Benz E-Class E 300 will provide you with everything you have always wanted in a car -- Quality, Reliability, and Character.